(PI) Dr. Lance C. Pérez--Professor of Electrical Engineering & Associate Vice-Chancellor of Academic Affairs. 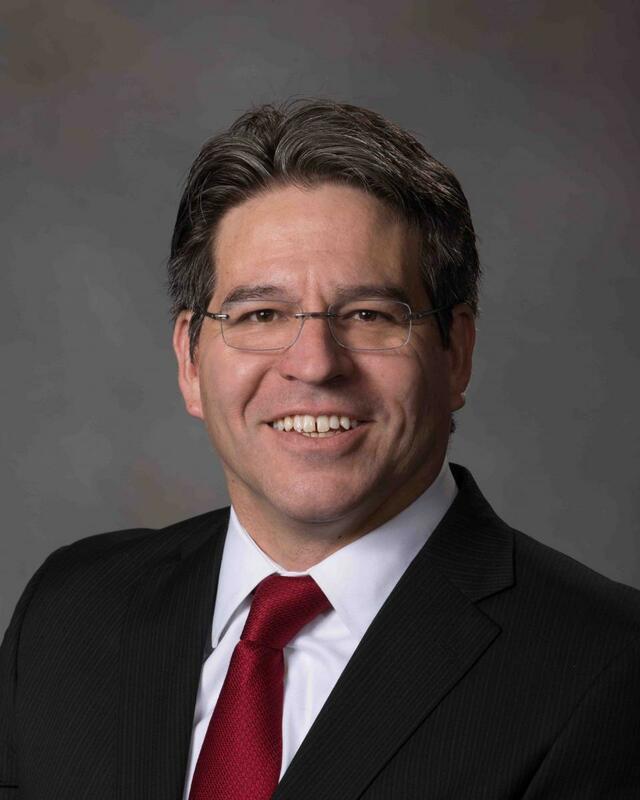 Lance C. Pérez has been a faculty member in the Department of Electrical Engineering at the University of Nebraska-Lincoln (UNL), where he is a tenured full professor, since August 1996. From August 2008 to August 2010 he was a Program Director in the Division of Undergraduate Education (DUE) at the National Science Foundation (NSF). He has been the PI or co-PI on over 10 million dollars of federally funded grants. His research interests included wireless communication, theories of cognition and learning and their impact on engineering education, faculty leadership development. In the context of the ARISE project, he is studying with Dr. Ruth Heaton the role that department chairs play in creating an environment that supports faculty use of research based instructional practices. (Co-PI) Dr. Ruth Heaton--Professor of Teaching, Learning and Teacher Education (UNL). Dr. Heaton has extensive experience with designing professional development to improve K-12 mathematics teaching. She also has considerable experience helping professional development participants translate learning in professional development into classroom practices in ways that impact student learning. 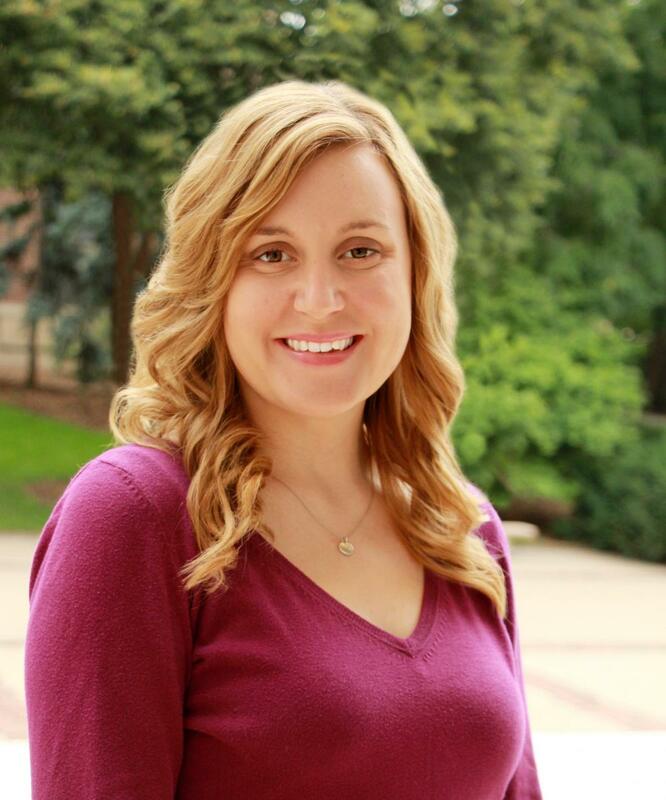 Her research focuses on teacher knowledge and teacher learning and how teacher learning impacts student learning. With formal training in the social sciences, natural sciences, and STEM education research, Arthurs’ interdisciplinary scholarly pursuits converge in the area of discipline-based education research at the college level. In particular, she currently studies the challenges that novices confront in developing expertise in environmental and Earth sciences; applies knowledge of research-based instructional strategies to the development and evaluation of locally-, state-, and nationally-supported teacher professional development programs for Earth science instruction; and advises informal education activities to teach the public about Earth and space science. In the context of the “ARISE STEM Education” project, with Dr. Brian Couch, she is studying how the nature of student-faculty and faculty-faculty relationships influence instructional decision making. (Co-PI) Dr. Brian Couch—Assistant Professor of Biology. Dr. Couch's research focuses on the dissemination and implementation of student-centered teaching practices at both local and national levels. He is also engaged in the development of assessments to measure student comprehension of biological concepts. These two approaches are ultimately geared towards determining how national calls are being translated into local changes in instructional practices and whether these changes are having positive effects on student outcomes. Dr. Couch looks forward to continuing this research through the ARISE project by studying factors that influence faculty teaching practices, including peer mentoring and peer observation. 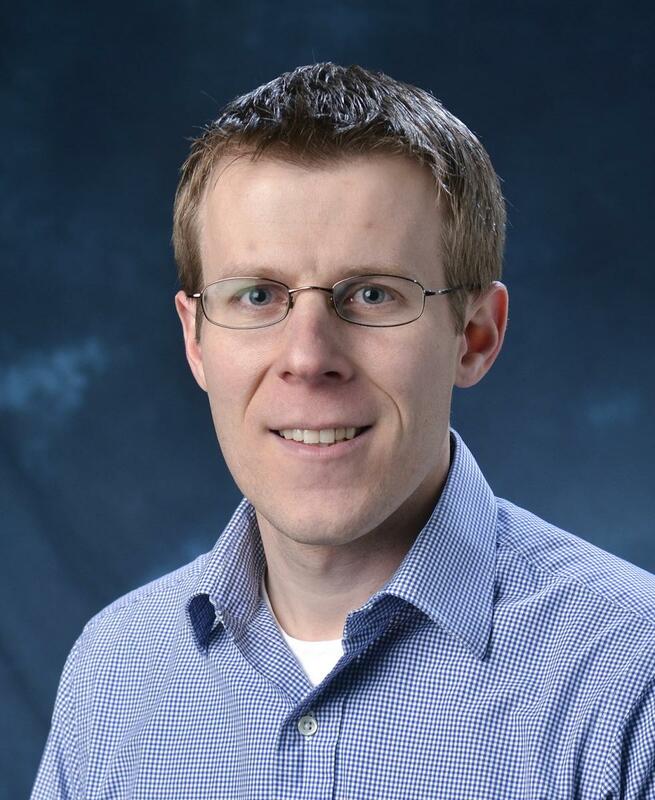 (Co-PI) Dr. Douglas (Doug) Golick--Assistant Professor of Entomology (UNL). Dr. Golick's research focuses on the faciliation of science instruction through the use of modern educational technologies, citizen/crowdsource research and its impact on participants, and foundational research on entomology literacy development in PK-Adult learners. Dr. Golick also directs a number of educational grants and outreach programs, including grants on improving ag producers pest/weed management practices through modern educational technology learning and pollinator conservation projects through the Bumble Boosters Project. 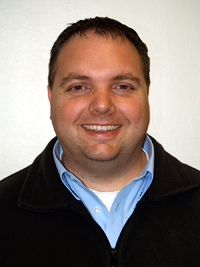 Prior to coming to UNL, Doug worked at the University of Kansas as manager of a team focused on faculty instructional improvement, course redesign, and instructional technology integration. 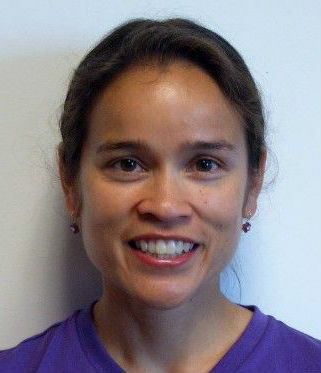 (Co-PI) Dr. Marilyne Stains--Assistant Professor of Chemistry. Dr. Stains’s research program is aimed at characterizing, understanding, and addressing the gap between discipline-based education research and instructional practices at the college level. To this end, she has developed, implemented, and assessed professional development programs at the local and national level that introduce STEM faculty to active learning principles and instructional practices. She has developed and implemented quasi-experimental, longitudinal mixed method studies to assess the impact of these various workshop formats on their participants. 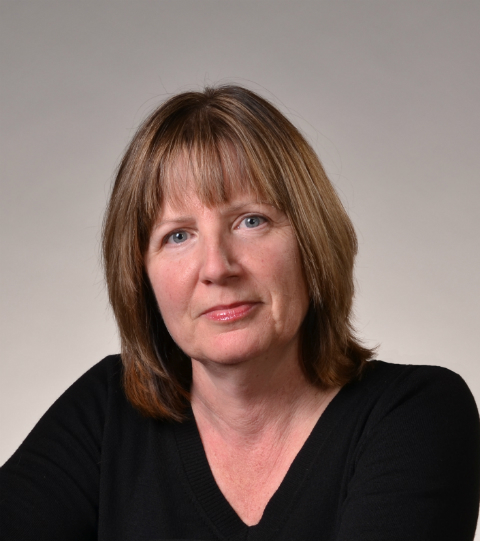 Dr. Stains has a keen interest in the ARISE project since it provides an opportunity to expand the Scientific Teaching workshop series that she and Dr. Lee have pioneered at UNL. Moreover, she is interested in working with Dr. Golick and Dr. Lee on the impact of the professional development programs provided through the ARISE project on workshop participants’ Technological Pedagogical Content Knowledge (TPACK). (Postdoctoral Research Associate) Dr. Matthew (Matt) T. Patton. -- Dr. Patton has been a faculty member in the Department of Earth and Atmospheric Sciences at the University of Nebraska - Lincoln (UNL) since August 2014. Previously, he earned his doctorate in geographic education from Texas State University. His dissertation investigated the dissemination of new paradigms in geography from leaders in geographic education to K-12 teachers in Texas. Currently, he is focusing on investigating how student behavior and feedback might influence faculty instructional decision-making. 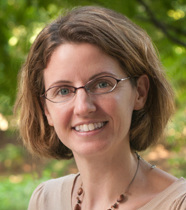 (Postdoctoral Research Associate) Dr. Trisha Vickery. -- Dr. Vickrey’s research is motivated by a desire to understand how faculty professional development activities affect faculty instructional practices. She is working with Dr. Golick and Dr. Stains to characterize the impact of the ARISE faculty professional development programs on faculty Technological Pedagogical Content Knowledge (TPACK). In particular, she is interested in describing the complex ways STEM faculty negotiate technology integration, pedagogy and content in their courses. Dr. Vickrey is currently teaching a faculty professional development workshop on peer instruction. 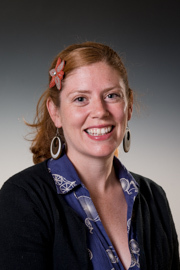 (Postdoctoral Research Associate) Dr. Kathleen (Kati) Brazeal. -- Dr. Brazeal joined the ARISE team in September 2014 after receiving her PhD in Animal Behavior from the University of California, Davis. She developed her interest in student-centered teaching strategies during graduate school as an Associate Instructor as well as by attending courses and professional development programs about teaching. Her research interests focus on faculty implementation of student-centered instructional strategies. In particular, she is interested in understanding faculty-to-faculty discourse about teaching and to what extent these discussions influence pedagogical decision-making among faculty that are involved in peer mentoring and peer observation programs.